Laboratory tests were conducted to compare the effects of various concentrations of glyphosate and 2,4-D on earthworms (Eisenia foetida) cultured in Argissol during 56 days of incubation. 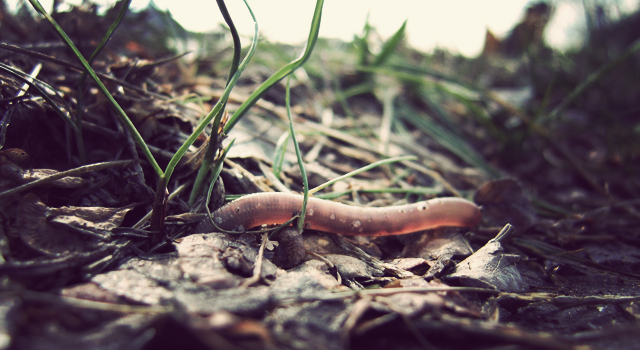 The effects on earthworm growth, survival, and reproduction rates were verified for different exposure times. Earthworms kept in glyphosate-treated soil were classified as alive in all evaluations, but showed gradual and significant reduction in mean weight (50%) at all test concentrations. For 2,4-D, 100% mortality was observed in soil treated with 500 and 1,000 mg/kg. At 14 days, 30%-40% mortality levels were observed in all other concentrations. No cocoons or juveniles were found in soil treated with either herbicide. Glyphosate and 2,4-D demonstrated severe effects on the development and reproduction of Eisenia foetida in laboratory tests in the range of test concentrations. Pesticides’ sublethal effects are not regularly taken into account when assessing agrochemical’s toxicity. With the objective of detecting chronic, sublethal effects of the widely used herbicide glyphosate, an experiment was performed using the earthworm Eisenia fetida as model organism. 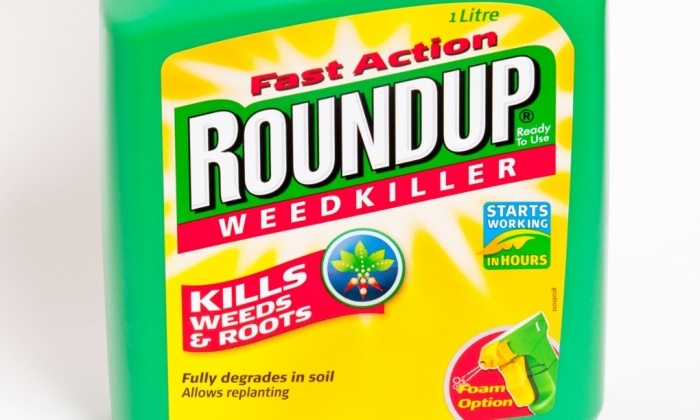 Earthworm adults were randomly assigned to three glyphosate treatments: control (no glyphosate), regular dose for perennial weeds, and double dose. Six E. fetida individuals were placed in each pot. Two random pots were taken weekly from each treatment and the number of adults, individual weight, number of cocoons, and presence and number of young earthworms were recorded. A matrix analysis was performed with the data. The matrix population model built showed that while the control population had a positive growth rate, both glyphosate treatments showed negative growth rates. The results suggest that under these sublethal effects, non-target populations are at risk of local extinction, underscoring the importance of this type of studies in agrochemical environmental risk assessment. Non-target organisms can be at risk of local extinction due to agrochemicals chronic sublethal effects, which are not consistently taken into account in toxicity and risk assessment studies. Soil is one of the great failures of modern intensive agriculture. Healthy soils, beneath natural grasslands and – especially – woodlands, contain lots of organic matter. This organic matter holds onto nutrients and gives the soil structural stability, allowing it to resist damage by, for example, heavy rain, thus preventing erosion. There’s also plenty of life in a healthy soil, lots of burrowing earthworms, and so lots of pore space too. A healthy soil is basically a giant sponge, which fills up with water after rain, gradually releasing that water to plants in dry weather. When land is cleared for agriculture, and especially for arable crops, all that goes out of the window. The organic matter in arable soils is lost to the atmosphere as CO2, and the soil loses its structure and strength, leading to compaction and erosion. Arable soils also lose their ability to hold onto water, nutrients and pollutants, leaking nutrients into groundwater and lakes and rivers, causing eutrophication and, if the water is for human use, the need for expensive water treatment. Although this is all depressingly well-known, the conventional view is that all this soil degradation is the price we have to pay for the high yields of arable crops on which we all depend. 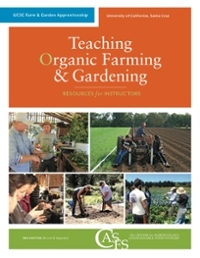 But, says new research just published in the Journal of Applied Ecology [Urban cultivation in allotments maintains soil qualities adversely affected by conventional agriculture], gardening proves the conventional view to be completely wrong. 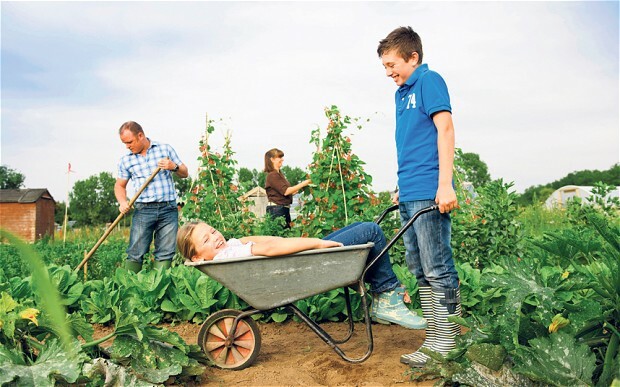 The researchers looked at the properties of soils on allotments in Leicester, along with those from other urban sites, and compared them with soils beneath arable fields and pasture in the countryside around Leicester. The arable soils showed all the usual symptoms: compacted, lifeless and low in organic matter. Allotment soils, by contrast, were more open, more fertile, and higher in organic matter, in fact they weren’t all that different from soils beneath woodland. The reason isn’t hard to find: composting of allotment waste is virtually universal among allotment holders, most also import household green waste as well, and use of manure and other kinds of commercial compost is widespread. In short, soils on allotments are healthy because allotment holders go to a lot of trouble to keep them that way.